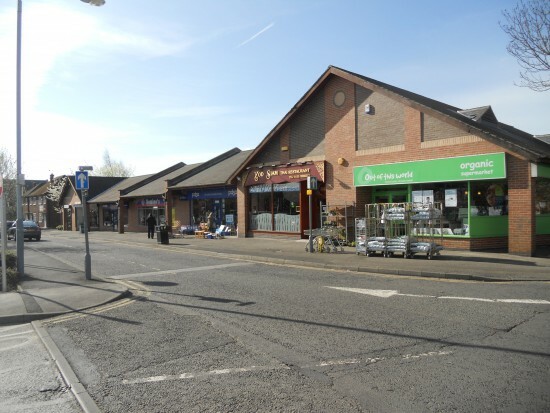 The commercial property investment team was appointed by Gadbrook Estates to dispose of a portfolio of commercial property located throughout the UK. Vail Williams’ commercial property investment team undertook a critical analysis of the property portfolio, to establish the best way to maximise the value of it for the client. Following in-depth analysis of the commercial property portfolio and using their extensive experience of the property market, the investment team recommended the semi-exclusive sale of individual properties. These would be grouped together and marketed in three phases in order to maximise the best possible values for the client. The client agreed with the approach and target valuations were applied to each property. These commercial property valuations had to be achieved in order to meet the client’s realisation target. One property, on Villa Street, Nottingham, comprised a secondary multi-let retail parade which was let to a mix of local tenants including one multiple, Dominos. All the properties had short leases, and one or two tenants has already indicated that they might not renew their lease. Detailed particulars of the property were prepared and limited exposure was undertaken of the property, before the commercial property investment team rolled out a wider marketing campaign. During the limited exposure phase of the marketing of the property, the investment team was able to negotiate a very attractive price with one particular property company, which was found to be acceptable by the client. As a result of the careful marketing of the property on a semi-exclusive basis, the investment team was able to identify and secure a purchaser in the market. Vail Williams agreed the terms of the acquisition and contracts were exchanged within ten days of solicitors being instructed. The investment team achieved a disposal figure 62% ahead of the base valuation, indicative of the premium that the purchaser was prepared to pay for the off-market opportunity that Vail Williams had presented them with.